Laudamotion, Austria’s low-cost airline and part of Ryanair, the low-fare-high-fee carrier recently announced flights to Vienna direct from Birmingham Airport. 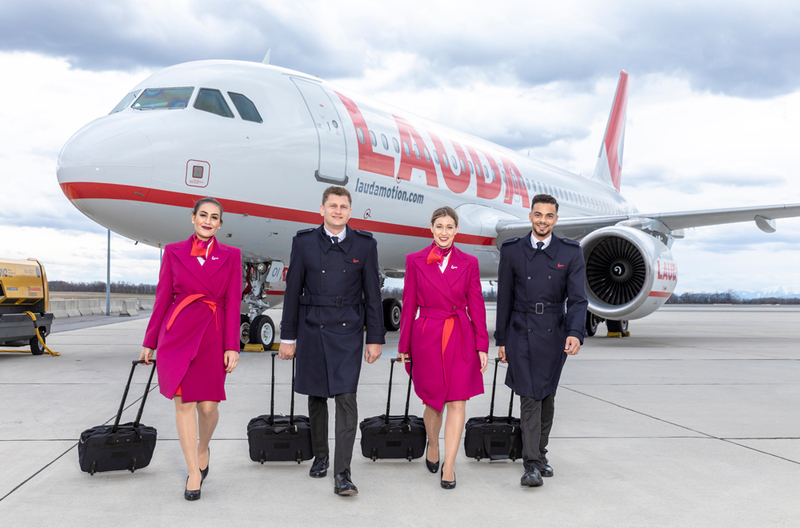 Commencing October 2019, Laudamotion will be operating three weekly connections to the Austrian capital of Vienna. Vienna was recently voted the most liveable city on the planet, and is known for its world-renowned art, culture and culinary delights. Tom Screen, Aviation Director, Birmingham Airport commented: “We are delighted to welcome Laudamotion as a new partner airline of Birmingham Airport. The three times a week service ensures passengers wishing to fly to the Austrian capital, now have even more choice from their local airport at competitive prices.